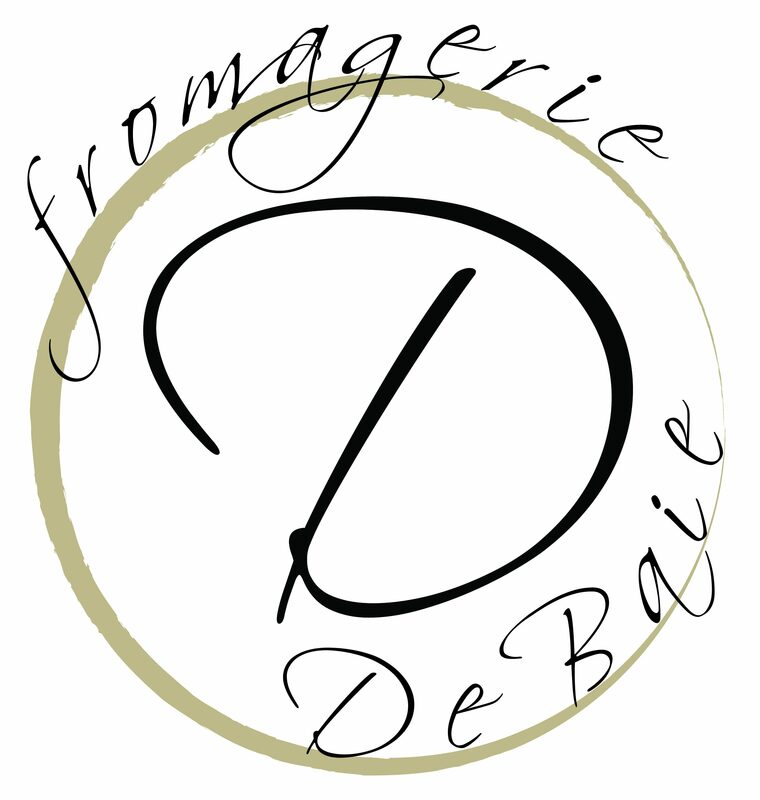 Fromagerie De Baie offers a large selection of delicious and top quality cheeses from BC, other parts of Canada and of course, Europe. We also have an assortment of olives, crackers, oils and vinegars. We carry locally made spreads, antipasto, chutney and Roberts Creek Honey! We are sure to have everything you are looking for to create a beautiful cheeseboard for your next event, or just a quiet afternoon picnic on the beach. We can’t wait for you to stop by. See you soon!